← NYC artist Marie-Lise Lachapelle turns organic elements into gold. 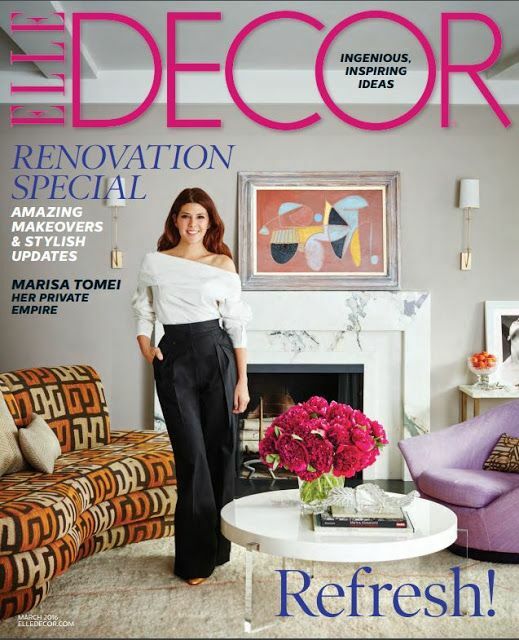 I have been watching the wide-leg pant trend gain in popularity, but it wasn’t until I saw Marisa Tomei on this cover of ELLE DECOR that I wanted a pair myself. 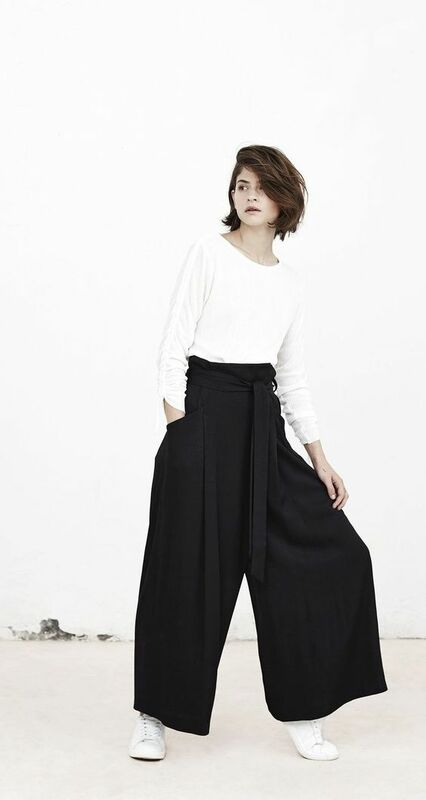 I like the combination of comfort and casual elegance this silhouette provides. 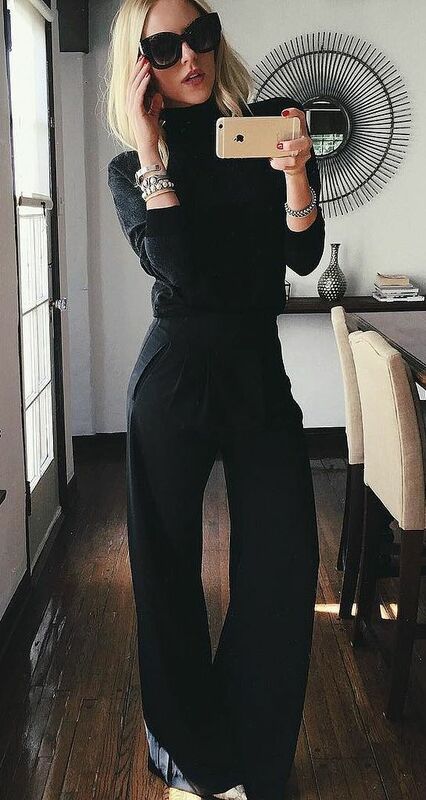 I have been clocking this pair (in indigo) on-line at Banana Republic for about three weeks, and they are finally available in store! I was pleasantly surprised to find that not only is the material gorgeous; but they are both flattering and comfortable. 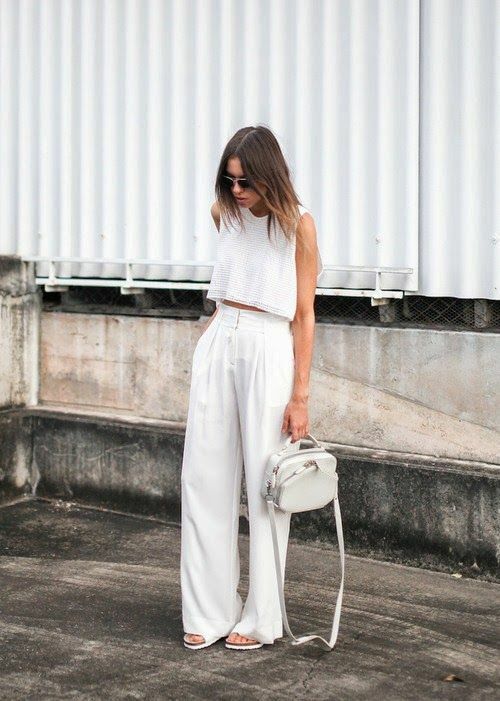 With a change of shoe and crop top, they will provide great versatility. WARNING: They will go fast. 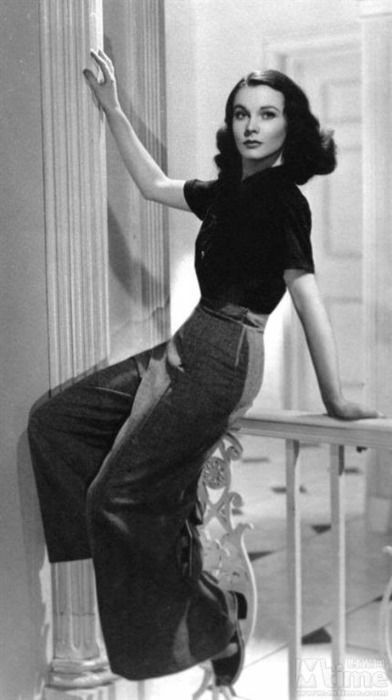 Here is some of my favorite Pinterest inspiration for how to wear wide-leg pants this (Canadian) Spring + Summer. Will you be going for a pair? P.S. You may also enjoy this.